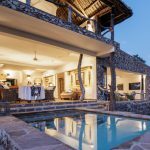 Located in Tanzania’s remote Mahale Mountains National Park, Nomad Tanzania’s Greystoke stakes its claim as one of the finest camps on the continent. 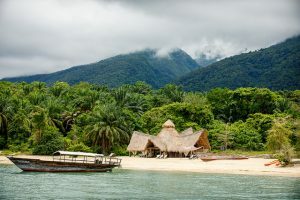 A worthy contender for the most striking design of any camp, Greystoke sits on an idyllic beach at the bottom of a chimpanzee filled mountain range on the edge of Lake Tanganyika. Greystoke is one of Africa’s most iconic lodges. Offering an experience that of an exceptionally high quality, yet one that cannot be described as overtly luxurious, Greystoke is a camp that epitomises the adventure of African travel. Amazing sunsets and the clearest possible skies are the norm here whilst the chimpanzee viewing is the finest in Africa. 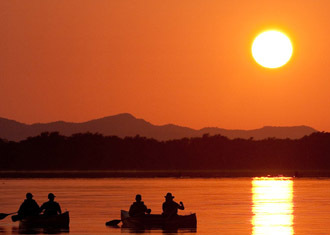 The Luangwa Valley is the National Park that safari enthusiasts savour the most. High quality camps, superlative guiding, high game densities and the best walking safaris in Africa tick the boxes for what, makes one safari park better than others. 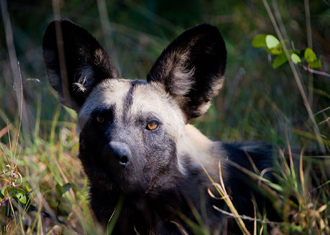 The company that epitomises the Luangwa valley is John Coppinger’s Remote Africa. One of the very few owner run companies left in Africa today, Tafika is Carol and John Coppinger’s home. This beautiful camp has a team of exceptional guides operating some of Africa’s finest walking safaris into the North and South Luangwa at Crocodile Camp, Chikoko and Mwaleshi. Sitting up in the hills in the Northern sector of Tanzania’s Selous Game Reserve, Beho Beho is the first of our truly luxurious camps in the top ten. With sweeping views across the valley below, Beho Beho’s stone cottages are quite unlike any other property we work with. Individually crafted from local stone and thatch, the rooms have antique furniture and open fronts along with outside showers and a meticulous attention to finer details. Quite simply, this camp is utterly beautiful yet manages to retain that personal, unpretentious charm that Africa’s remote Wilderness areas deserve. Amazing guiding and some of the best walking anywhere, Beho Beho backs it all up with superb food and service. 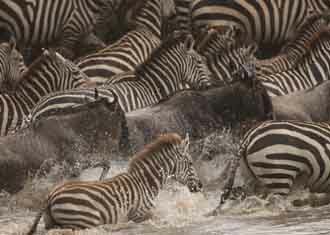 All of this in the Selous itself – Africa’s oldest and largest Game Reserve; a vast, beautiful area of true wilderness. With only four rooms, Old Mondoro is one of the smallest camps to make our top ten. 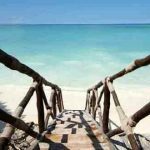 Situated on the banks of the Zambezi in Zambia’s Lower Zambezi National Park, Old Mondoro looks out over an island in the middle of the Zambezi and across to Zimbabwe beyond. 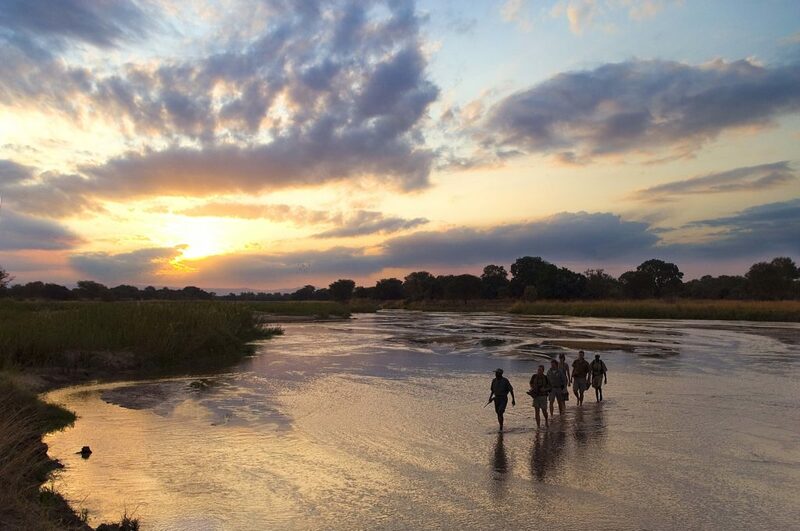 Striking the perfect balance of comfort and respect for such a wild and beautiful location, Old Mondoro offers some of the best boating and canoeing on the continent as well as great game drives at day and night and also superb walking. 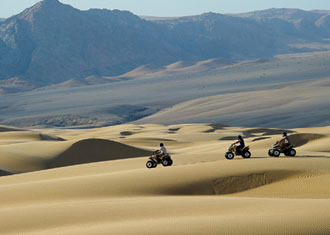 In short, this little camp offers a huge number of different activities in a stunning location. 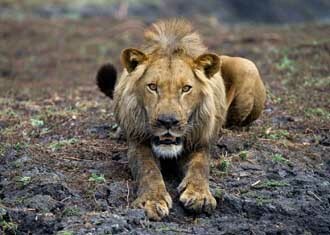 Located in the North of Botswana’s Okavango Delta, Duba Plains is famous for its incredible lion and buffalo viewing. Trapped on a large island, approximately 1,200 buffalo face the daily challenge of being surrounded by one of the highest concentrations of lion anywhere in Africa. Filmed by National Geographic and made famous by Derek and Beverley Joubert’s two films, the lions of Duba have taken on an almost mythical status. The lions here are diurnal hunters and guests staying in this lovely little camp have the opportunity of witnessing these two beasts of the African savannah at their most ferocious. Wilderness Safaris’ fantastic Savuti Camp is located in Botswana’s Linyanti Reserve. 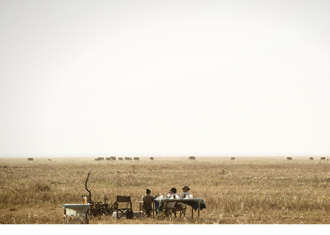 As with Duba Plains, Savuti Camp is located in one of Africa’s finest private reserves. Paying the high prices of Botswana’s private reserves guarantees you exclusivity; huge tracts of pristine wilderness all to yourself. Savuti sits on the banks of the Linyanti river, flowing again for the first time in 25 years. 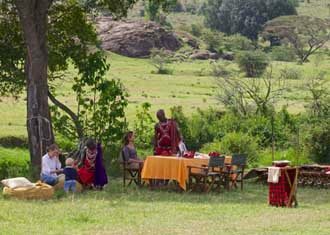 The camp has an unexplainable charm and a location in a phenomenally good game viewing area. 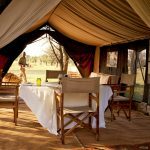 One of the best small camps in Africa, without any doubt. 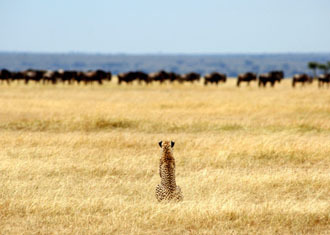 Tanzania’s Serengeti National Park is the mother of all safari parks. Justifiably famous for the mobile camps that follow the Great Migration herds throughout the year, no list of top ten camps would be complete without a Serengeti mobiles. Alex Walker’s Serengeti Serian is our pick of the bunch, especially from December through to March when the camp offers guests the opportunity of exploring the Rift Valley and untouched tribes, as well as thousands of acres of untouched short grass plains filled with the largest herds on the planet. What we love about this classic camp however is Alex’s determination to keep guests guessing about what they are going to do the next day. Generally regarded as the finest safari camp in Africa, it came as a bit of a surprise that Mombo Camp didn’t simply cruise into our top ten! Debate raged in the office about whether this camp deserved its place given that the activities from Mombo are so limited; no night driving or walking is permitted and due to the shallow flood plains, no boating is possible either. However, no one was arguing about was the sheer quality of game viewing on offer here. 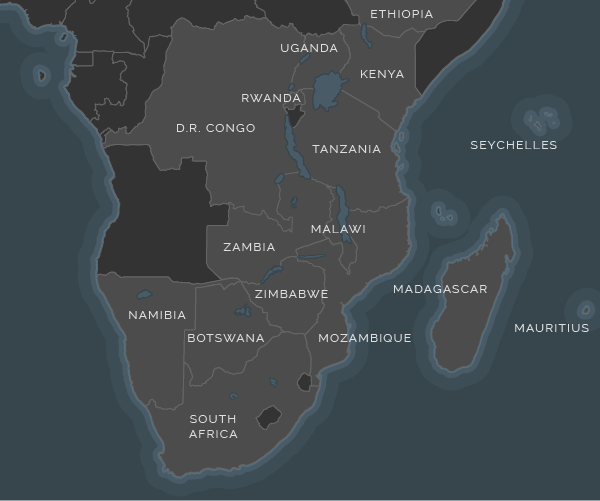 This is the ‘predator capital’ of Africa. And what a beautiful camp. Our conclusion: rightfully in the top ten. 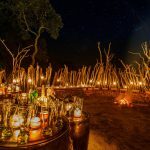 Many of Africa’s finest experiences are more basic than one might expect and the Schoeman’s Kunene Camp on the Kunene river in Northern Namibia is no exception. This camp does not offer bells, whistles and chandeliers, but a simple camp that’s located in the absolute middle of nowhere. Privately guided by one of the Schoeman brothers themselves, your hosted stay at Kunene Camp offers an experience that will genuinely take your breath away, on numerous occasions. Located on the top of a cliff directly above the Kunene river itself, Kunene camp is Africa’s most remote camp, in one of the most extraordinary locations we have ever seen.